At the end of this month 12 children from the street and slum communities of Kolkata will make an extraordinary journey. 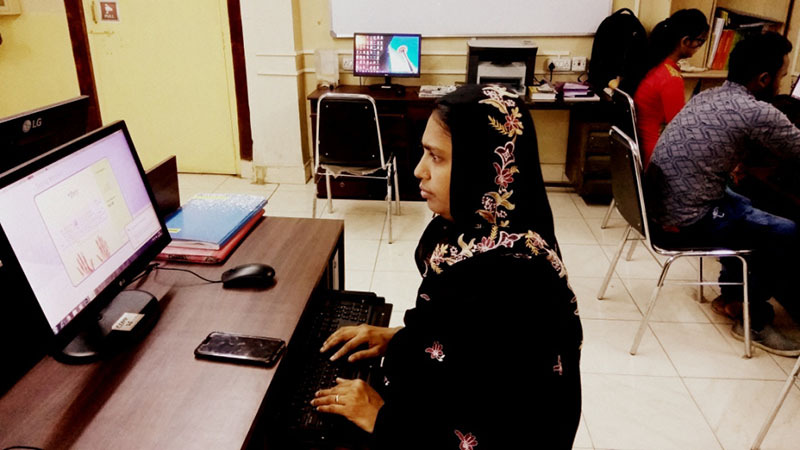 Hike for HOPE was established in 2019 to celebrate HOPE’s 20-year anniversary and is run in partnership with Namaste Nomad. 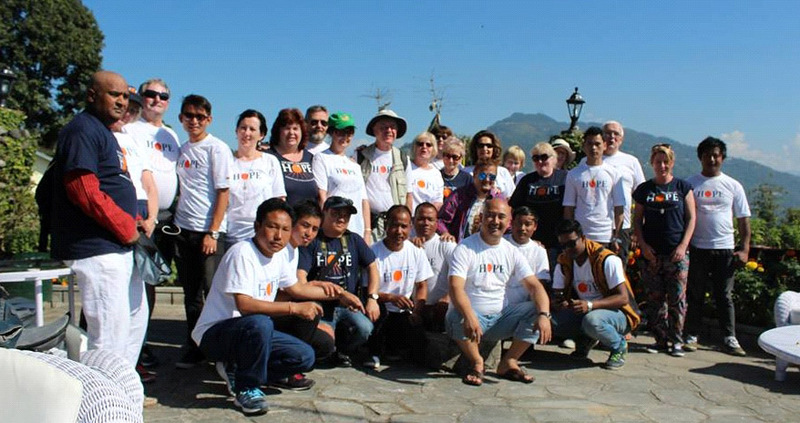 Namaste Nomad are a Donegal based company specialising in hiking/walking tours in Himalayas and locations across Europe. It’s Black Friday / Cyber Monday weekend and we’ve got a great deal for you to get your teeth into! 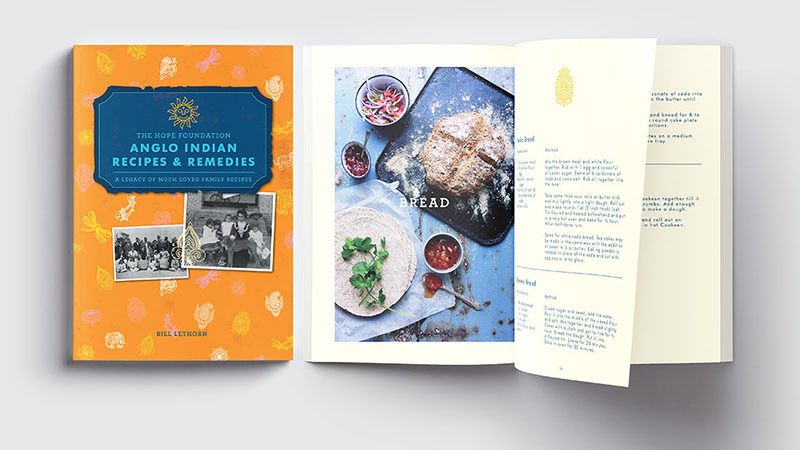 Anglo Indian Recipes & Remedies is a wonderful book by long-time HOPE supporter Bill Lethorn, who has dedicated his much-loved family recipes to HOPE. 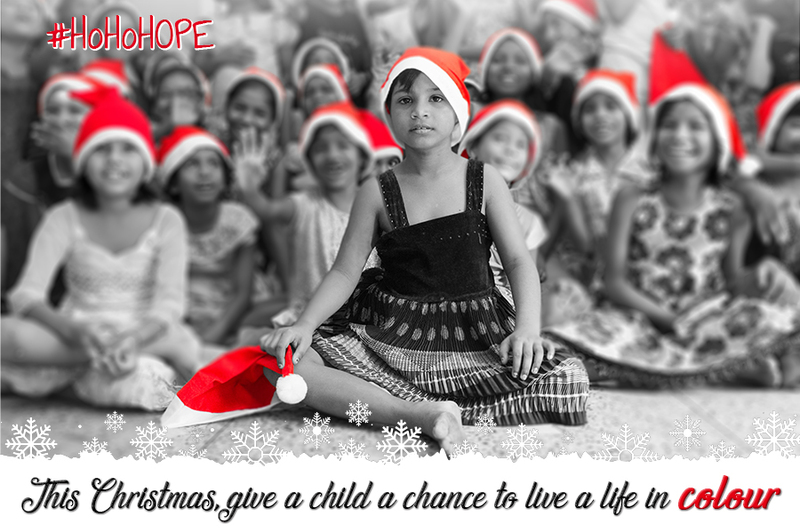 This Christmas we are asking you to help a child to live a life in colour! What do we mean by this? Well, we all need colour in our lives, we need love, we need food, healthcare and education. 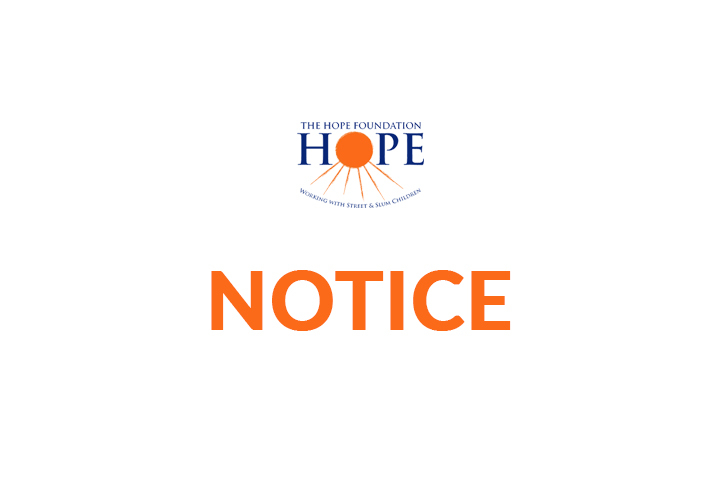 Our new Autumn Walk4HOPE will take place on September 30th 2018 at Richmond Park. The walk will follow the Tamsin Trail, It is 10KM long and will take approximately 4 to 5 hours at a gentle pace. We aim to be at Isabella Plantation around Midday for a picnic. We will ask you to pay a Registration fee of £10 via our online shop and fundraise £50 for HOPE. This fantastic walk will see you travel to India for the experience of a lifetime with The Hope Foundation. You will walk in the majestic Himalayan foothills in the north of India in the states of Sikkim and North West Bengal. 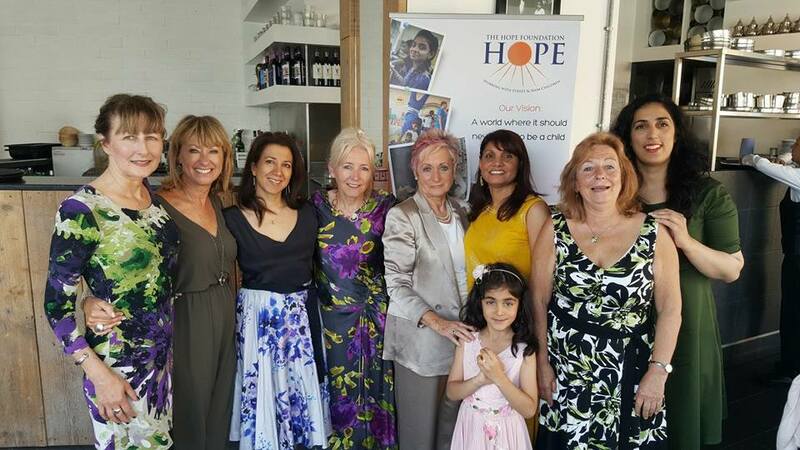 We would like to thank the wonderful people of Bedford HOPE Events committee, including Jacqueline Merne and Poonam Chand, for organising a very successfully charity lunch recently. 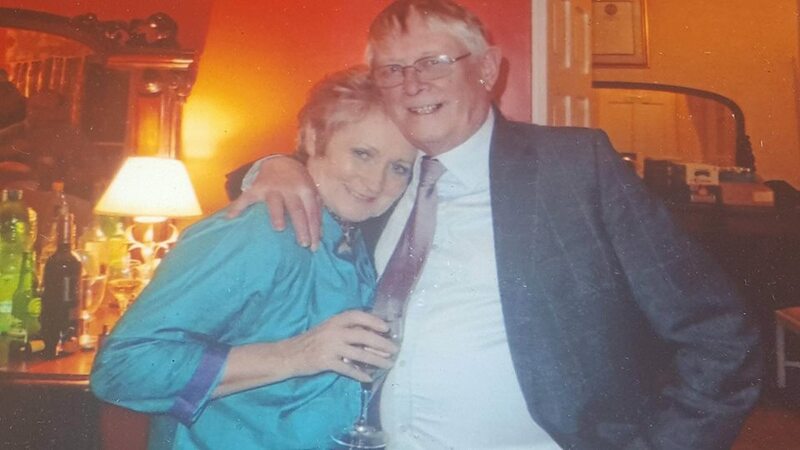 The event was a sell out and everyone that attended had a wonderful time. 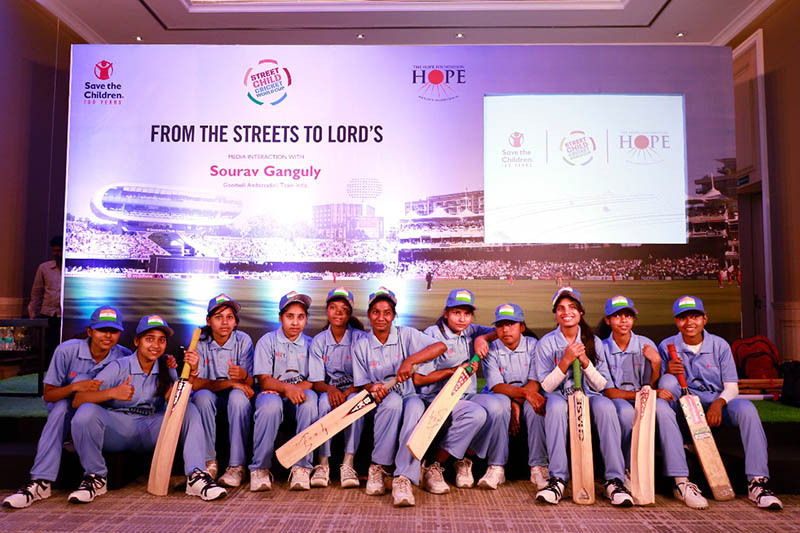 The funds raised will go directly to improving the lives of street and slum children in Kolkata. 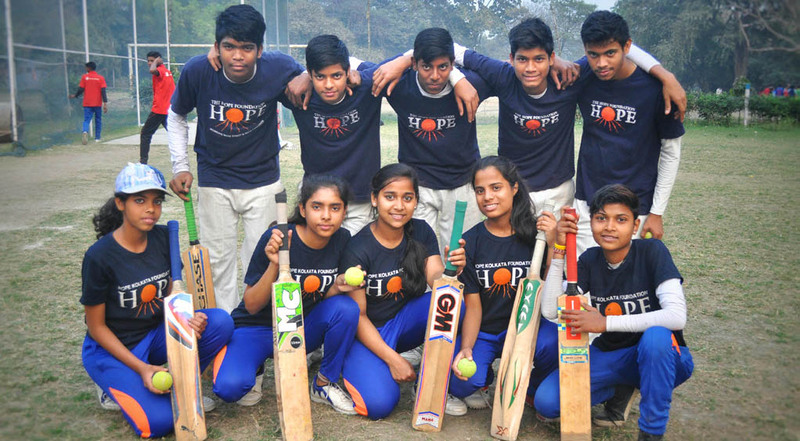 Our vision for Yoga For HOPE is to accompany you on an authentic life changing journey to meet the wonderful light filled street and slum children of Kolkata whilst funding and supporting the incredible ongoing work of The Hope Foundation.